SACRAMENTO (Log News Service) — Gov. Jerry Brown on Jan. 10 proposed a $97.65 billion general fund budget for the 2013-14 fiscal year beginning July 1 that includes $30.07 million for boating facility loans and grants, and financial assistance to local boating law enforcement agencies. However, for the first time, the money is included in the Department of Parks and Recreation budget because effective July 1, pursuant to the Governor’s Reorganization Plan No. 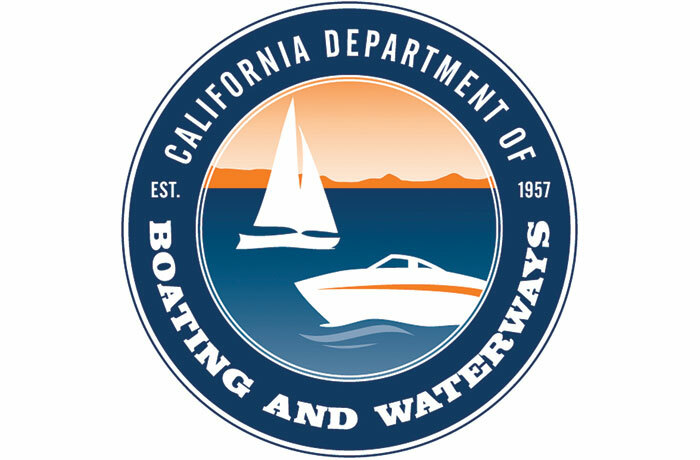 2, the Department of Boating and Waterways (Cal Boating) becomes a division within the Department of Parks and Recreation. The budget plan includes $10.6 million for local law enforcement assistance and $19.47 million for boating facilities — $7.9 million for public small craft harbor loans, $8.82 million for public boat launching facility grants and $2.75 million for private marina loans. The governor’s proposed budget includes $4.2 million less for boating facility loans and grants in the 2013-14 fiscal year than it did this year. While Brown is not the first governor to advocate eliminating Cal Boating in the name of efficiency and saving money — former governors Pete Wilson and Arnold Schwarzenegger both tried unsuccessfully to eliminate Cal Boating — he is the first to accomplish it. Critics charged that eliminating Cal Boating was not about efficiency and saving money but about gaining control of the Harbors and Watercraft Revolving Fund — a special fund used by Cal Boating to finance its boating facility projects. The major sources of revenue for the fund include boat registration fees, state tax on gasoline used in boats, interest on public and private loans for the construction of recreational boating facilities, and public and private loan repayments. Brown’s budget proposal now goes to the California Legislature, and it will be revised in May.